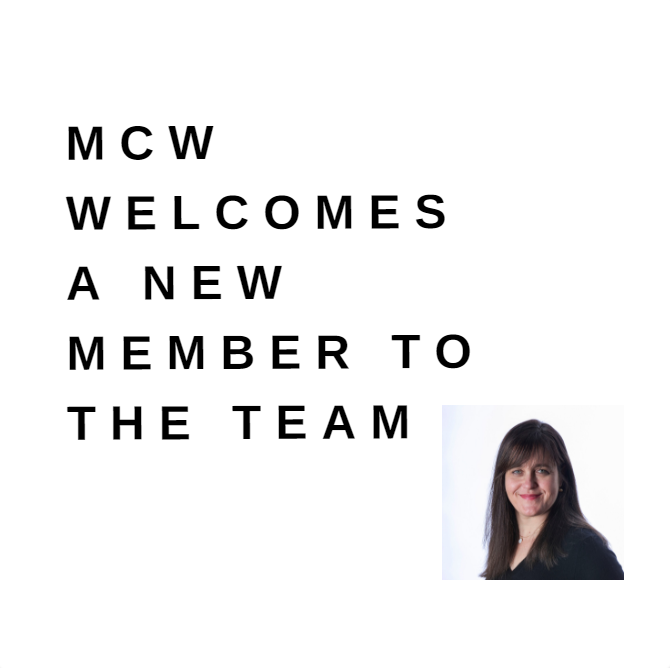 NEW YORK, NY, Summer 2018 – In early August, MCW Global welcomed Sharon Roling’s return to the global organization. This time, Sharon will take the lead on communications and resources development. Sharon brings nearly ten-years of experience working with MCW on a range of special projects, from communications to oral healthcare, human rights to youth leadership, and providing capacity-building and gala support. Along the way, Sharon has led marketing, communications and research for the Africa Travel Association, and consulted on a range of civic governance, responsible investment, and advocacy initiatives in Africa and North America. She was also a media officer at a UN global conflict prevention initiative in NYC. Sharon began her career at a peace-making think tank in Tel Aviv, where she focused on Israeli-Palestinian-Jordanian cross-border cooperation. In between, she has worked in academia, journalism and film with a focus on travel & tourism, conflict/genocide prevention, social entrepreneurship, and regional cooperation. Sharon holds a master’s degree in international affairs from Columbia University and a bachelor’s in history from the University of British Columbia.